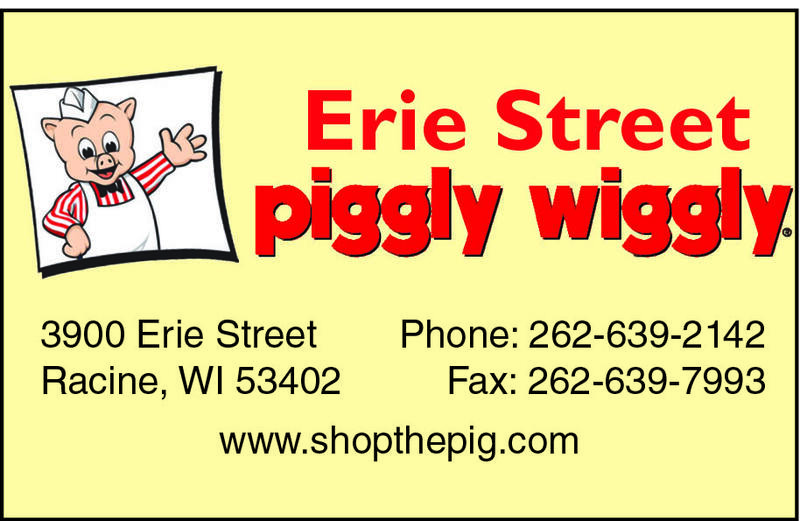 The Erie St. Piggly Wiggly deli is the BEST deli in Racine. I hope that the manager and staff there are appreciated and treated with respect. Fast, friendly, knowledgeable service- absolutely the best in town. I come to this store for the deli & stay for the rest of my shopping. Also- Parking is never a problem and check-out lines are NEVER backed up. Great job, and thanks for making grocery shopping easier. The Pig at Shorecrest is exceptional! There is NO self check out, multiple check outs are opened to promptly service customers and there are "baggers" available! Kudos to outstanding service! Compared to Pick N Save, the service at your store far surpasses theirs. Thank you!! !